We couldn’t be more excited to shine a light on the one and only Roska as he makes his debut at Shambhala Music Festival this year. 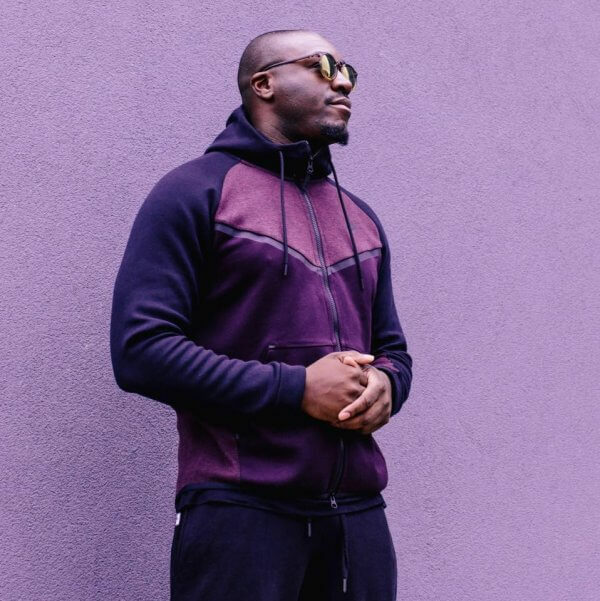 Based out of London, the underground sensation and RKS label head pulls influence from an array of UK sounds and is no stranger to grimey beats. 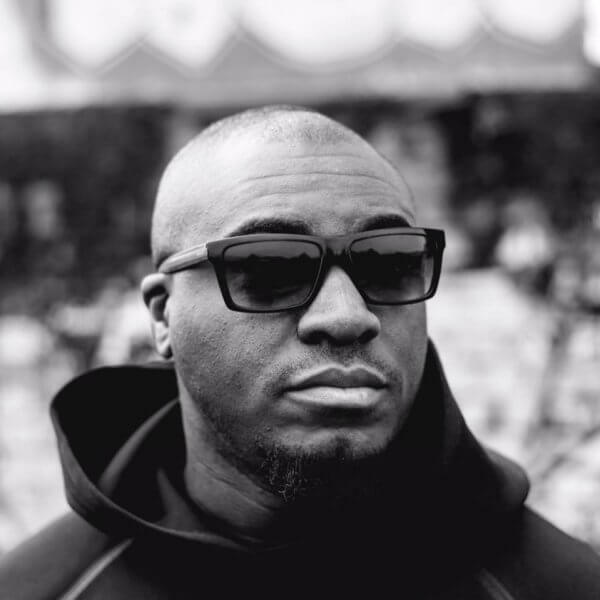 We got the chance to ask Roska a few questions ahead of his set at The Amphitheater, and he also graced us with an hour long mix full of wild dub, house, and bass sounds layered with infectious vocals that will have you bouncing your head from start to finish. 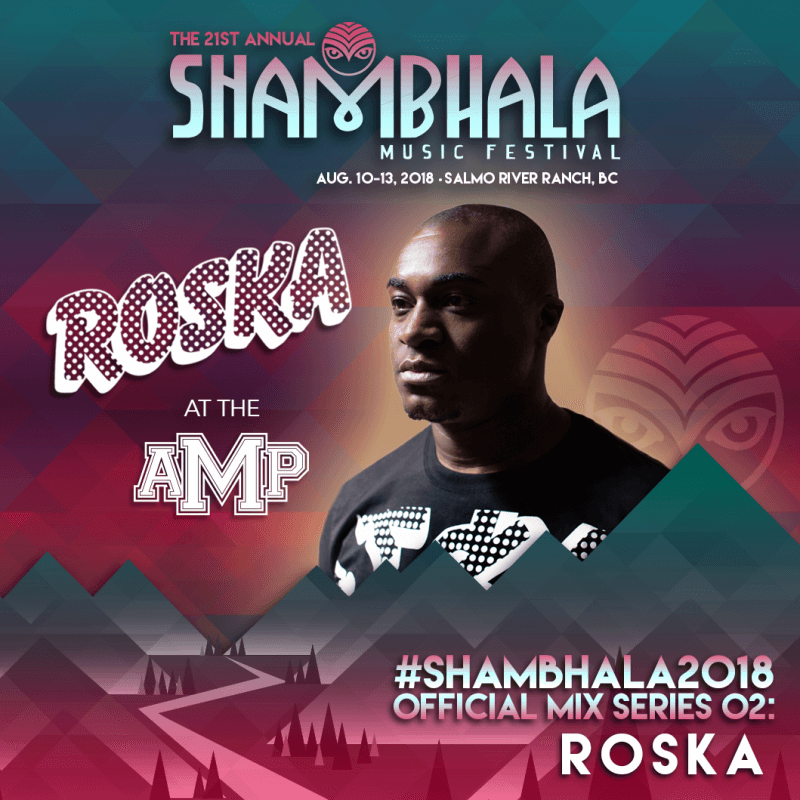 Bump the mix, get to know Roska, and keep the countdown going because there are only 100 days until Shambhala Music Festival 2018! What are you looking forward to most about Shambhala Music Festival this year, whether on the music front or experience as a whole? Any other artists you are excited to see? I’m looking forward to the whole festival, especially spreading my music to some new ears too. I can’t wait to see 2¢ – I’m a big fan of Craze, also J Kenzo, Claude VonStroke and DJ EZ. How does the music and culture of London inspire the music you make and your life as a whole? There’s so many events going on each weekend so we’re kinda spoilt for choice here. It definitely gives us a wide range of music to hear each night. It’s a good hub for linking with other artists and sessions. Who are some other incredible artists from London in any genre that we should be listening to you? We would love to hear your suggestions. Definitely check out Jammz, an MC from London, also Murder He Wrote and DJ Polo who both make UK Funky, as well as Champion DJ too – he makes Bass/UK Funky. How would you describe your sets to someone who has never seen you before, and what can we expect from your set at Shambhala Music Festival? Expect an exciting journey of percussive, Caribbean influenced house with a bass flavour. Tell us a bit about some of the recent music you have released, and what can fans expect from you in the near future. I started the year with an EP featuring Serocee titled ‘Str8 Rum’, and by the time the festival doors open I’ll have an EP with Jammz out too.